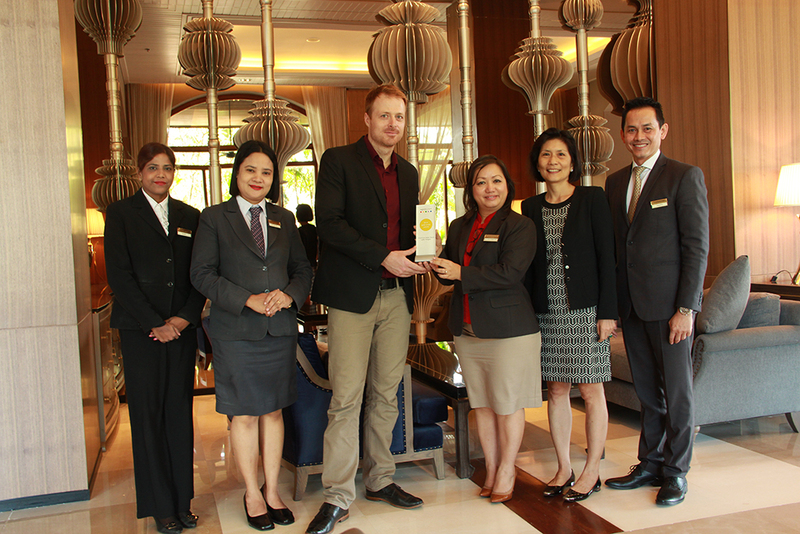 BANGKOK, December 2014: Chatrium Hotel Riverside Bangkok and Chatrium Hotel Royal Lake Yangon have been presented the 2014 Gold Circle Award from Asia’s leading hotel booking site, Agoda.com – Asia’s leading hotel booking site. The Award honors industry-leading hotels that exhibit outstanding performance and meet or exceed the criteria of the online booking market. “In an extremely competitive industry, these properties have shown an outstanding level of commitment to the intersection of cutting-edge technology and world-class service.” said Errol Cooke, Vice President Global Hotels at Agoda.com. Launched by Agoda.com in 2009, the award is presented to hotel partners based on specific criteria and requirements, including number of positive reviews, consistent competitive pricing and utilization of Agoda.com’s custom-built Yield Control System. All of these criteria ensure that the chosen hotel is deserving of the award and has an excellent performance record.